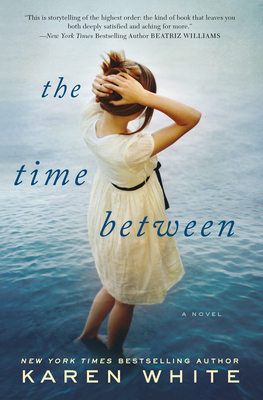 The New York Times bestselling author of the Tradd Street novels delivers a tale that spans two generations of sisters and secrets, set in the stunning South Carolina Lowcountry. To help support her sister, Eleanor works at a Charleston investment firm during the day, but she escapes into her music, playing piano at a neighborhood bar. Until the night her enigmatic boss walks in and offers her a part-time job caring for his elderly aunt, Helena, back on Edisto. For Eleanor, it’s a chance to revisit the place where she was her happiest—and to share her love of music with grieving Helena, whose sister recently died under mysterious circumstances.